Greetings and salutations everyone! My apologies for another extended break from blogging. 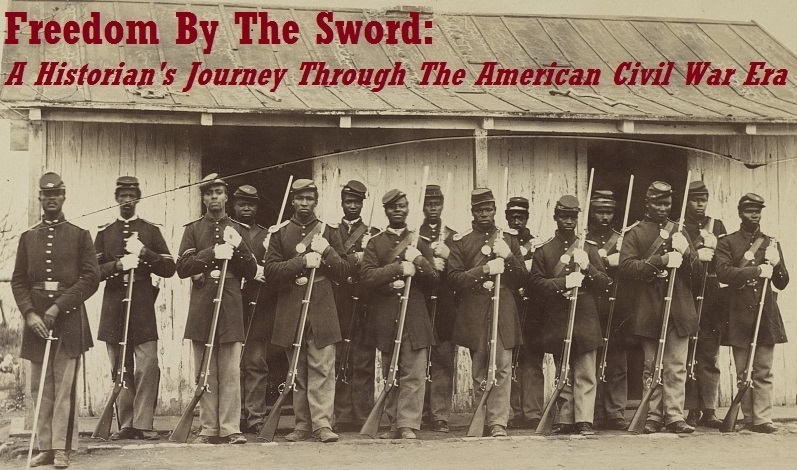 While my posts have grown few and far between, my passion for the topic of the American Civil War has not waned, I can assure you. Today I received an email that “got my dander up,” to use a 19th century idiom. How this topic eluded me for so long escapes me, but once it was brought to my attention I knew I had to get involved post haste. The topic in question is an ongoing effort to promote New Market Heights Medal of Honor recipient Milton M. Holland to the rank of Captain, as was the wish of his commanding general, Benjamin F. Butler. 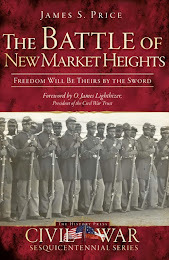 Holland, along with other heroes of the September 29, 1864 action at New Market Heights, were denied battlefield promotions due not to any lack of heroism or devotion to duty, but to the color of their skin. There is a bright day coming for the colored man, and he must sacrifice home comforts, and his blood if necessary, to speed the coming of that glorious day. 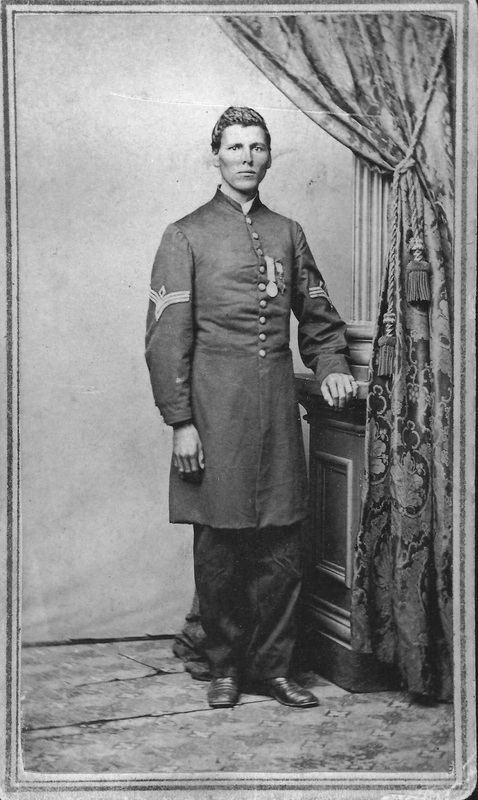 To Holland, these were not empty words – he eventually rose to the rank of First Sergeant in the 5th USCI and, during the Battle of New Market Heights, he “took command of Company C, after all the officers had been killed or wounded, and gallantly led it,” according to his Medal of Honor citation. It was this action that inspired Ben Butler to promote Holland to Captain, a promotion that was nixed due to the uncomfortable notion of a having a black man as an officer. This language comes from H.R. 1010 of the 114th Congress, a bipartisan bill authored by Rep. Steve Stivers (R) of Ohio and Rep. Al Green (D) of Texas. This legislation was introduced in 2015, but was also attempted in 2013 (H. R. 3364) along with a letter to then-President Obama asking him to promote Holland to captain. President Obama’s office deferred the matter to the Department of the Army, and the bill was referred to the Subcommittee on Military Personnel. More recently, Rep. Stivers sent another letter to President Trump, who has once again referred the matter to the Department of the Army. While Rep. Stivers has been able to have the Army confirm the veracity of Holland’s initial promotion, he was also told that the “information threshold” has not been met to confirm that Holland does indeed deserve the promotion, according to a November 30th article in the The Athens Messenger. I find this last claim to be ludicrous, as Holland’s story is well-documented (see: https://sablearm.blogspot.com/2011/11/profile-in-courage-milton-m-holland.html) and his Medal of Honor should go a long way towards establishing the merits of his case. Today I received an email requesting that I link up with Rep. Stivers’ office and other Civil War historians that are working to correct this matter and I unhesitatingly accepted. Stay tuned for updates and further information as this story unfolds!